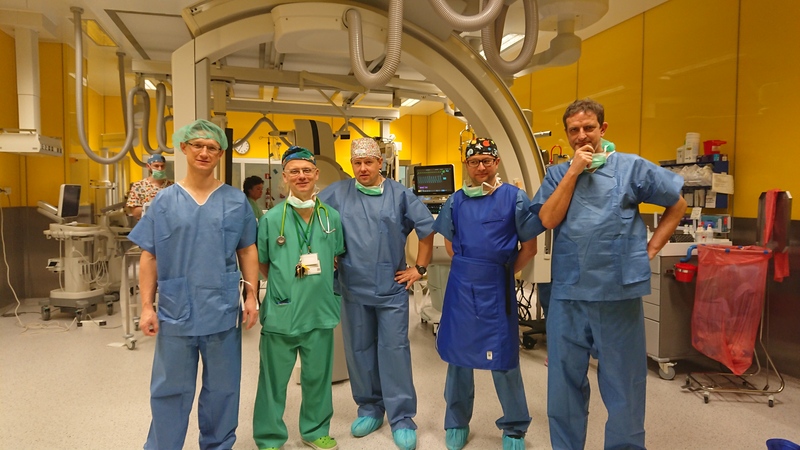 The team of physicians conducting the procedure included: Proctor Dr. Oskar Kowalski from the Silesian Center for Heart Diseases in Zabrze; Dr. Marcin Grabowski, cardiologist and specialist in electrotherapy from the I Department of Cardiology (headed by Prof. Grzegorz Opolski); Dr. Piotr Wieniawski from the Pediatric Cardiology and General Pediatrics Clinic (headed by Prof. Bożena Werner), Dr. Tomasz Jarymowicz from the Department of Paediatric Anaesthesiology and Intensive Therapy (headed by Dr. Magdalena Mierzewska-Schmidt); Mr. Paweł Drożdżak and Mr. Bartłomiej Szwarc from the company Medtronik; as well as an excellent team of female and male nurses, and technicians of the Center of Invasive Cardiovascular Testing of the Pediatric Cardiology and General Pediatrics Clinic. 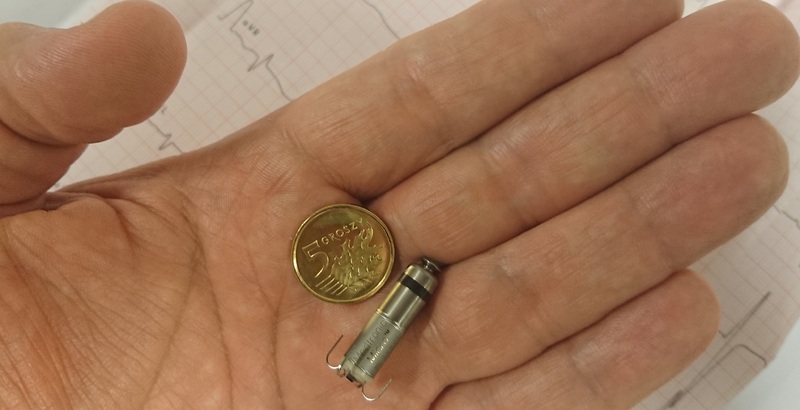 The MICRA device is ten times smaller than conventional pacemakers and much less invasive. Micra is placed in the heart via a vein in the leg, thus no chest incision, scar, or bump that results from conventional pacemakers. 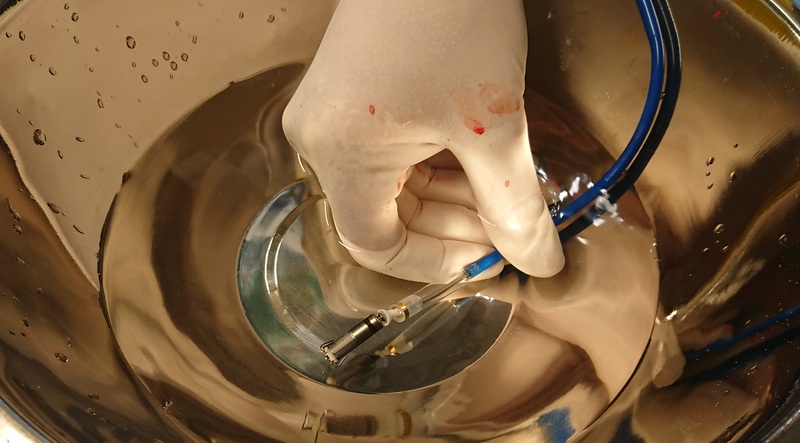 Micra does not require the use of a silicon coated electrode. Completely self-contained within the heart, Micra eliminates potential medical complications like infections or blood clots. 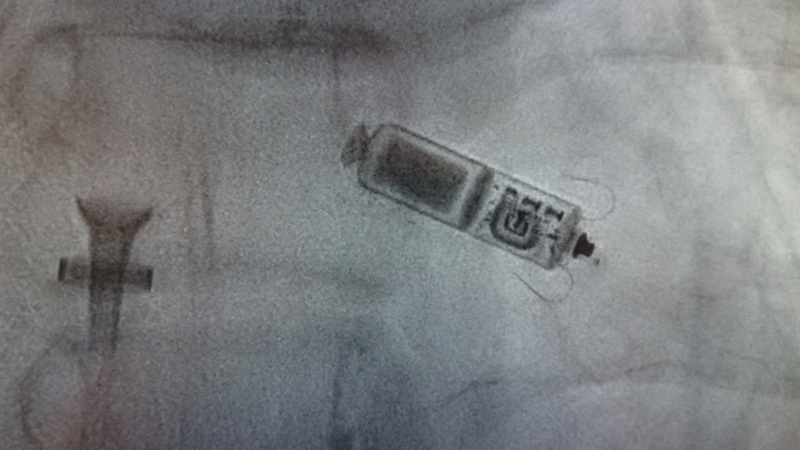 Electric impulses are generated by small metal electrodes placed on the surface of the pacemaker that adjusts patient’s heart rate automatically by sensing changes in the body related to patient’s activity level. 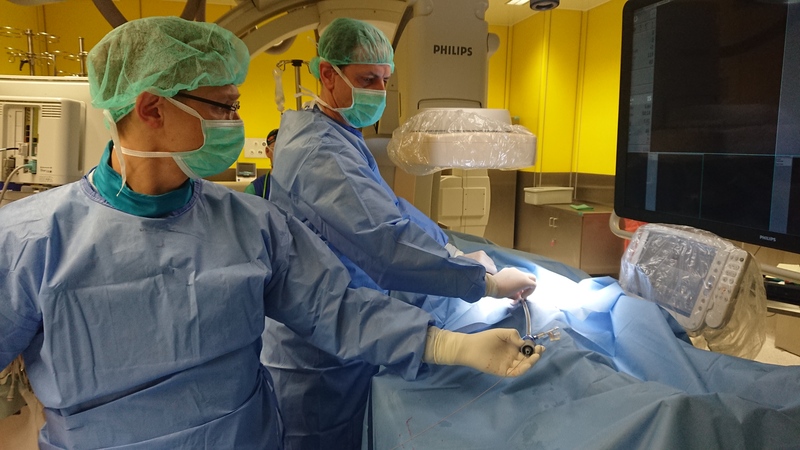 The device is attached directly to the wall of the heart muscle through small hooks. Its design minimizes tissue trauma during deployment, repositioning, and retrieval. The microscopic battery allows the device to operate up to twelve years and is designed to provide options when a new device is needed. It may be turned off and a new Micra or a traditional system may be implanted or, the Micra can be removed.